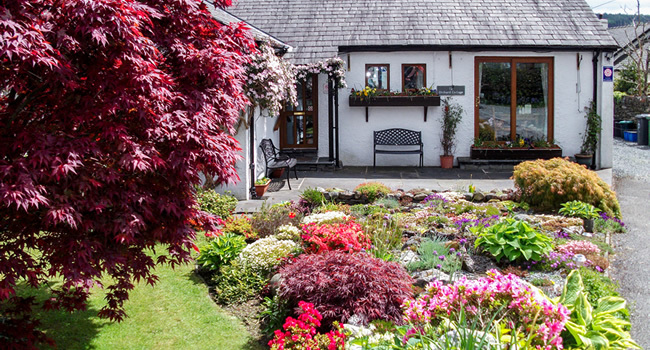 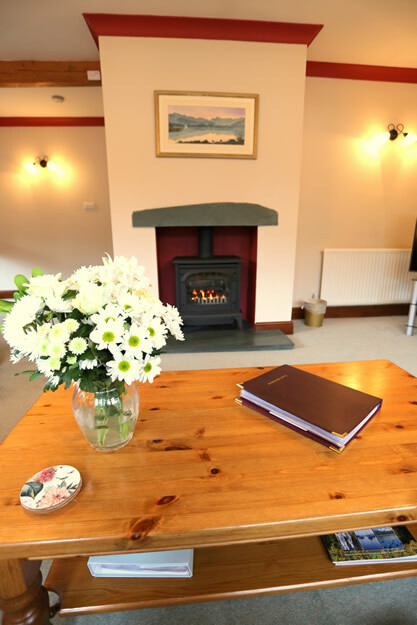 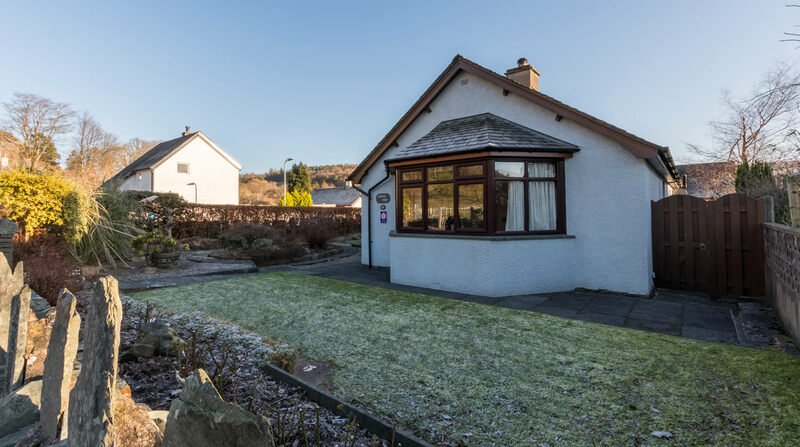 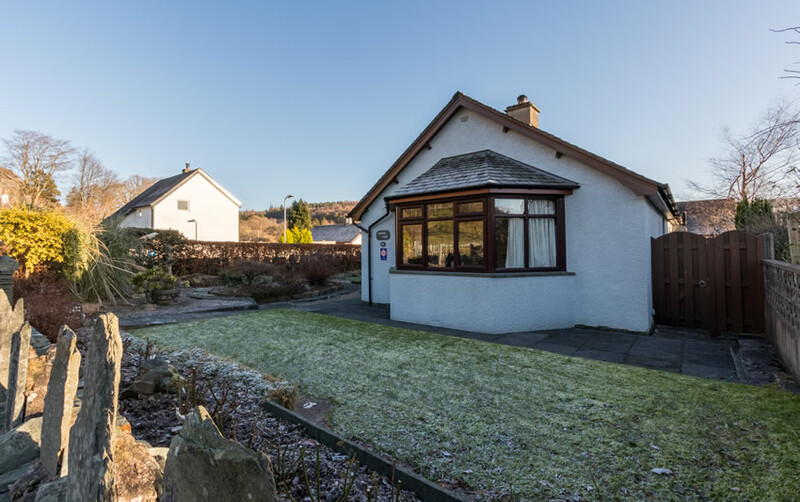 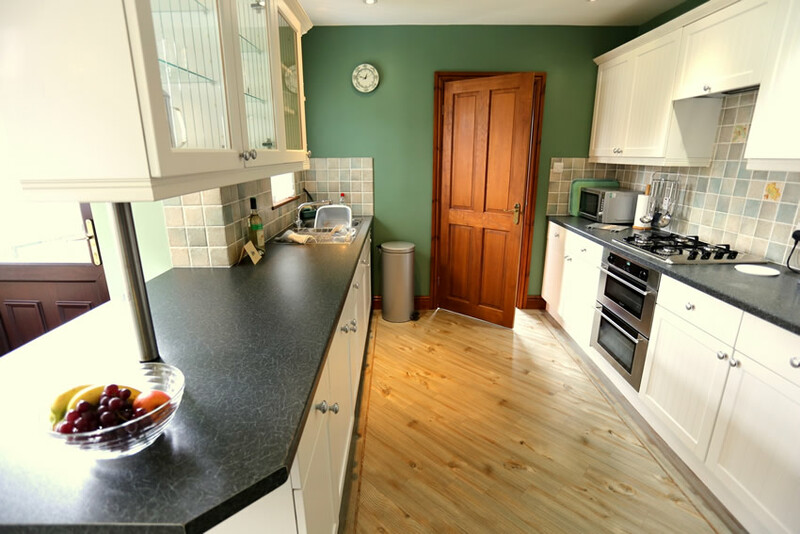 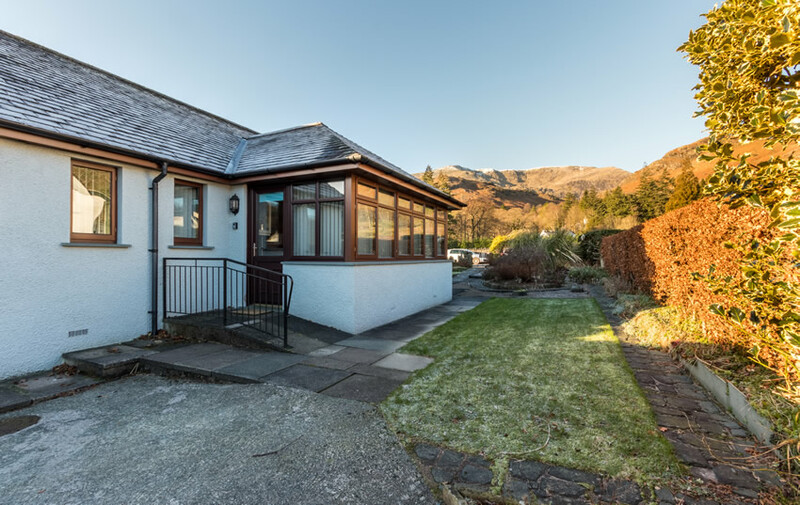 Copper View is a spacious two bedroomed bungalow style holiday cottage situated on the corner of a residential estate in Coniston. 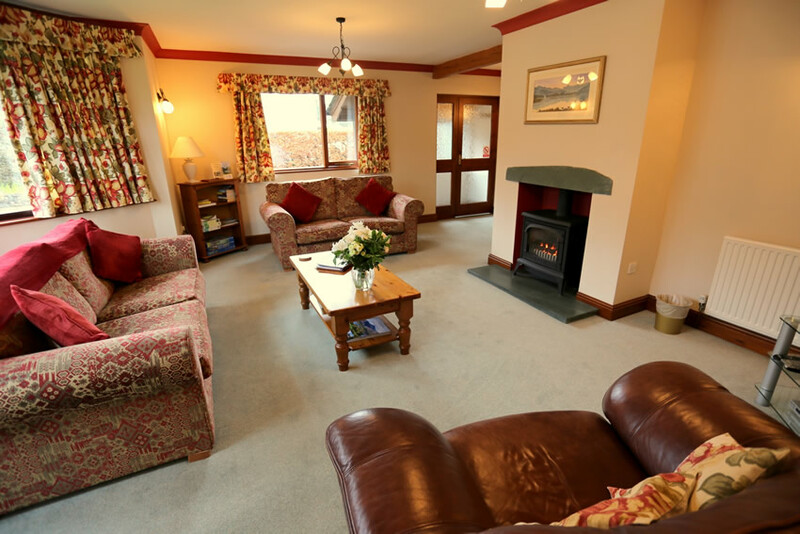 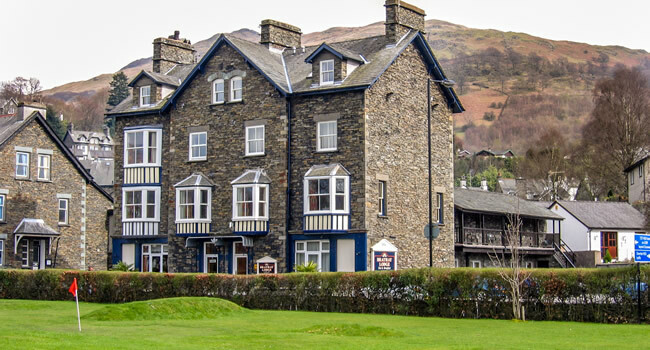 Sit and relax on the comfortable furniture in the lounge which has a large picture window giving beautiful views of the Coniston Fells. 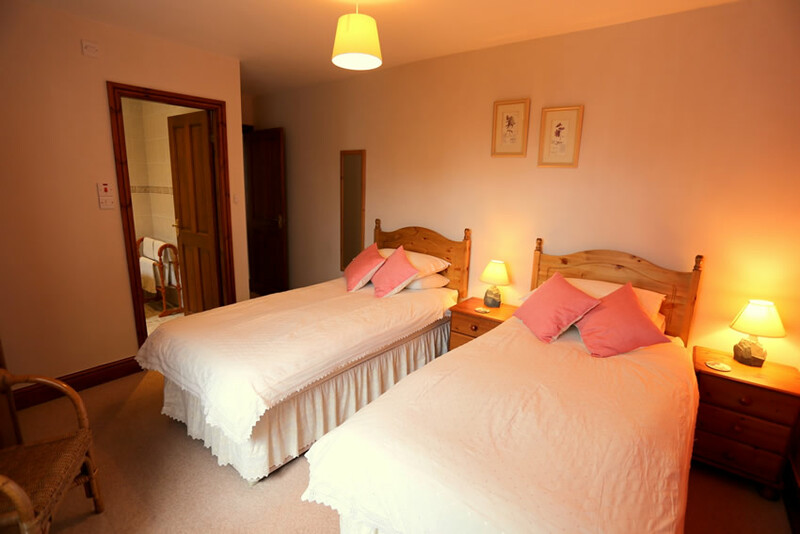 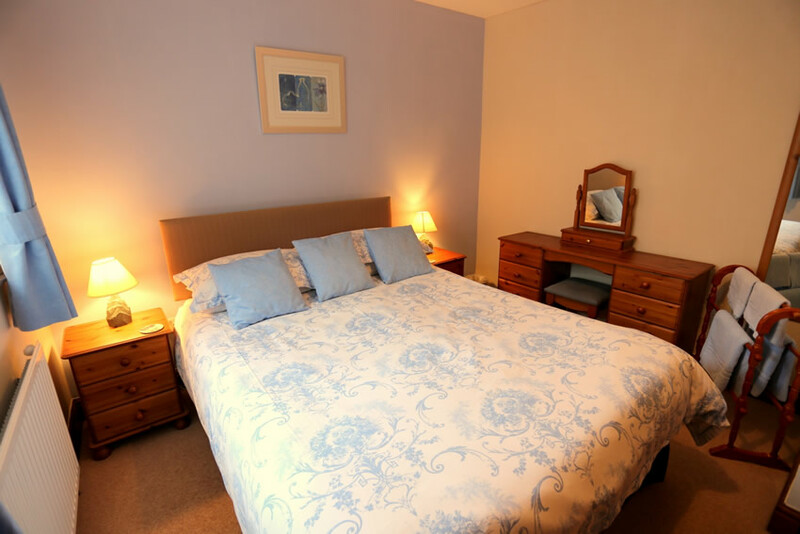 Two bedrooms lead off the central hall way, the twin bedroom is en-suite whilst there is a second bathroom for use from the double bedroom. 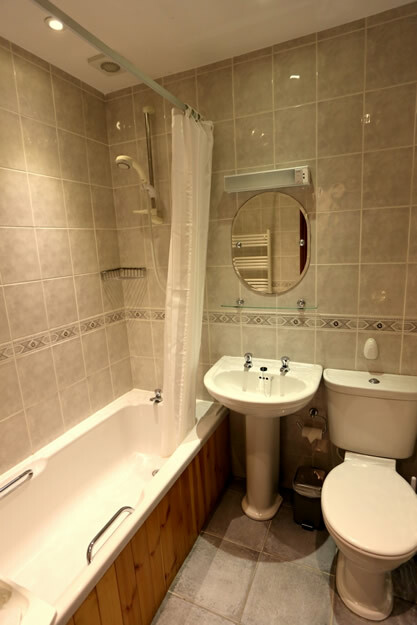 Both bathrooms have baths with shower over. 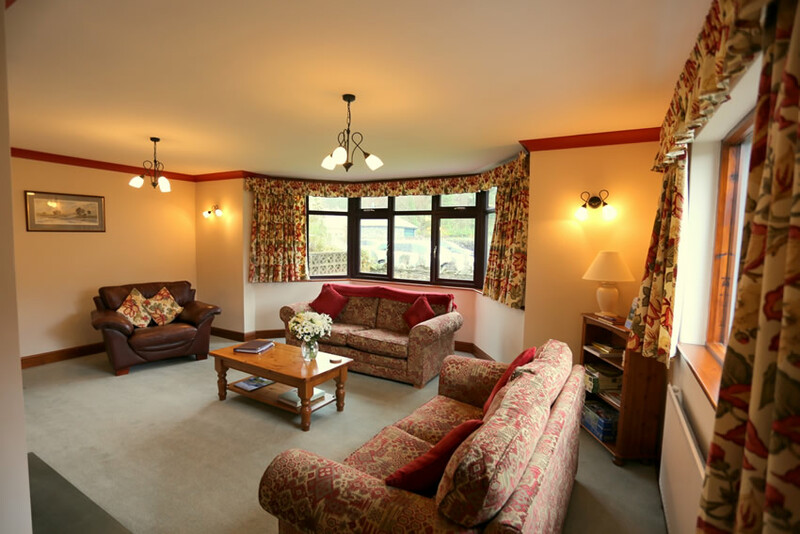 At the opposite end of the hallway to the lounge is the large well equipped kitchen and open plan dining area with windows on three sides again giving you access to the views. 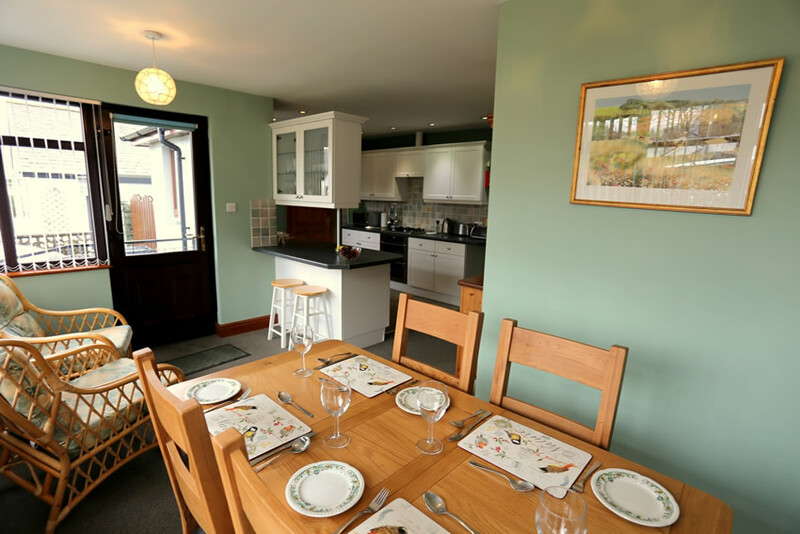 Copper View benefits from having its own private off road parking and free WiFi internet access.